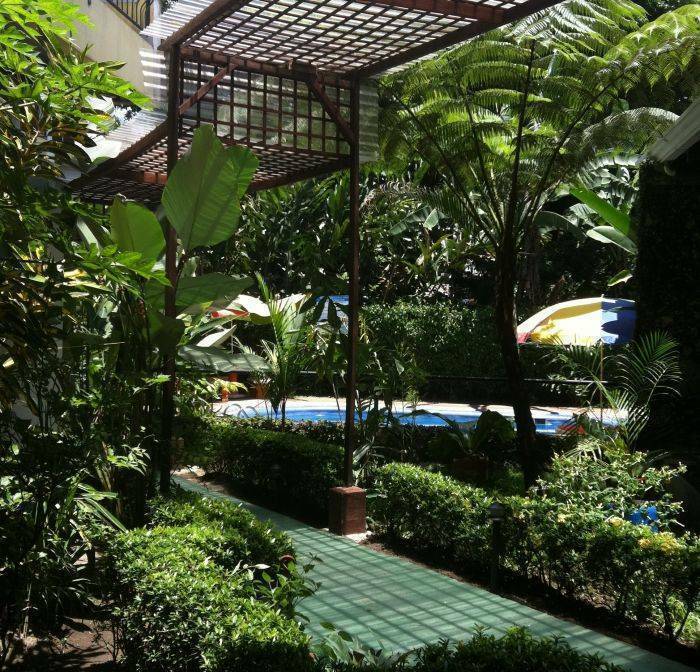 Hotel Arenal Jireh is located in front of La Fortuna Central Park and 4 km from the Arenal Volcano National Park. 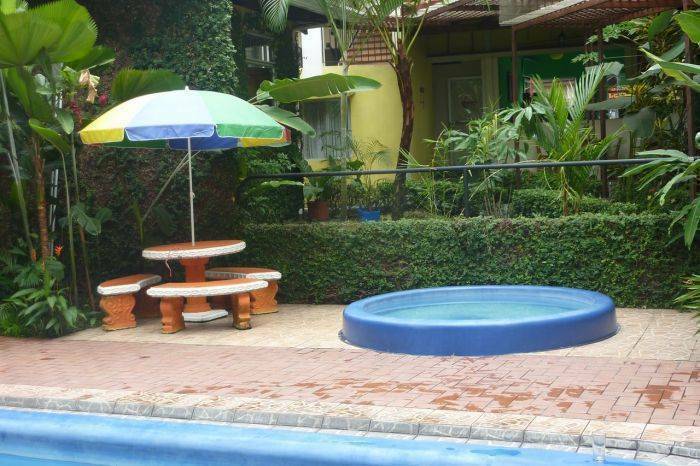 It features free Wi-Fi and a swimming pool with kid’s rooms offer basic décor with wooden furniture, air conditioning, cable TV, coffee maker and fridge. 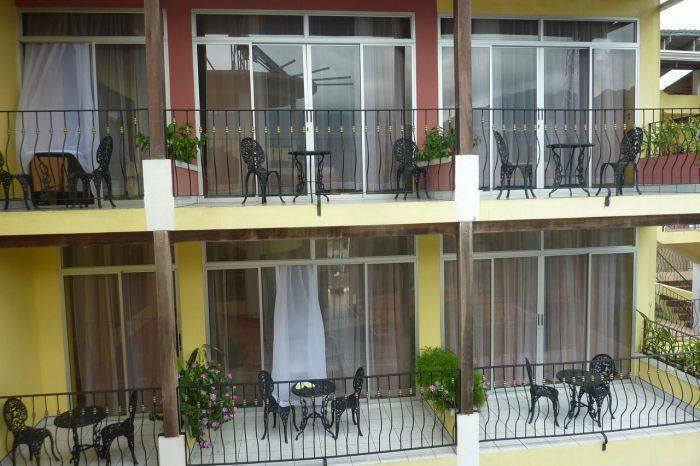 Hotel Arenal Jireh is located in front of La Fortuna Central Park and 4 km from the Arenal Volcano National Park. 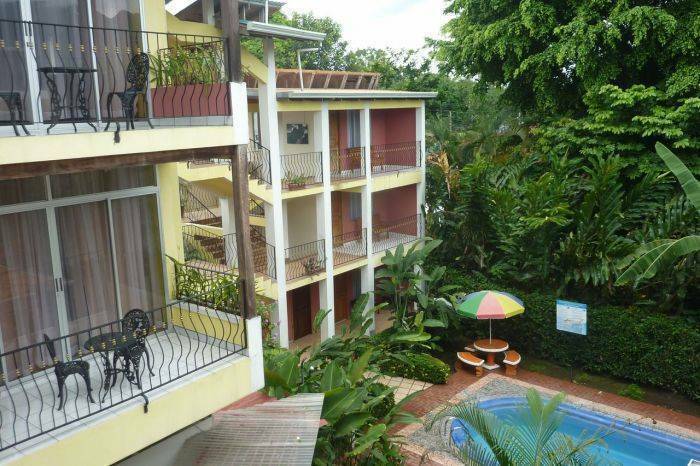 It features free Wi-Fi and a swimming pool with kid’s rooms offer basic décor with wooden furniture, air conditioning, cable TV, coffee maker and fridge. The bathrooms come with shower. Guests can enjoy delicious dishes at the on-site restaurant. 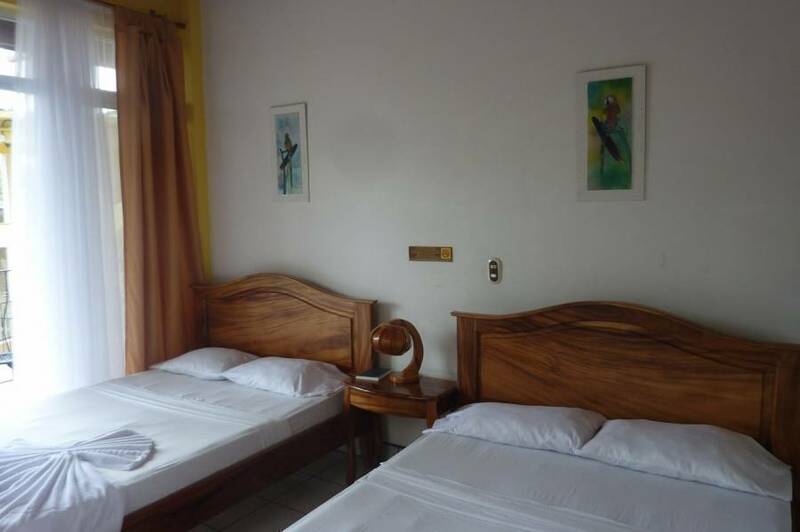 Hiking in the Arenal Volcano National Park, visit the Baldi hot springs 4 km away and horseback to La Fortuna Waterfall 5 km away are activities that Hotel Arenal Jireh can arrange. Guests can also make butterflies watching at the Eco-Centre Danaus 5 km away. No charge for cancellations 48 hours prior guest arrival. 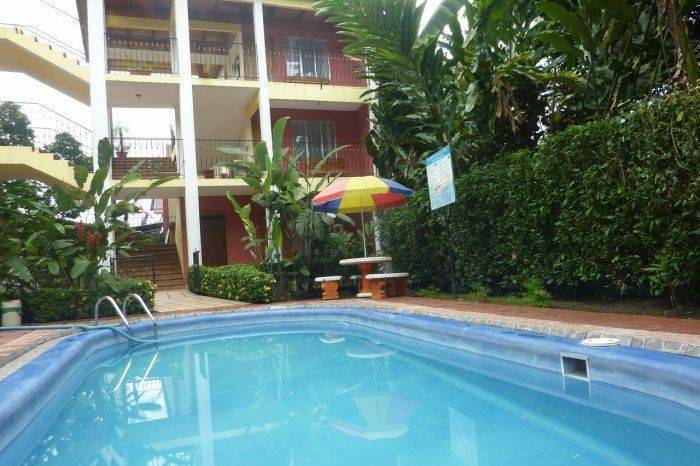 Hotel Arenal Jireh is located in La Fortuna, which is three hours northwest of San Jose, in the province of Alajuela. It is located on the main strip, one block west of the Catholic church, across from Lava Lounge and Alamo Rent-A-Car.